he is wearing a black cape with a pattern on the inside that is the same as Mihawk's pattern on his jacket. i wanted a subtle way for Zoro to pay Hawkeye some respect and this seemed appropriate. A render someone made of the One Piece world. Edited by Nintendocat, 03 October 2018 - 04:24 PM. The movable globe is nice, just wish you could zoom in (didn't see anyway but I was looking quick here at work). wait arabasta is an island? I can zoom in with the mouse wheel. 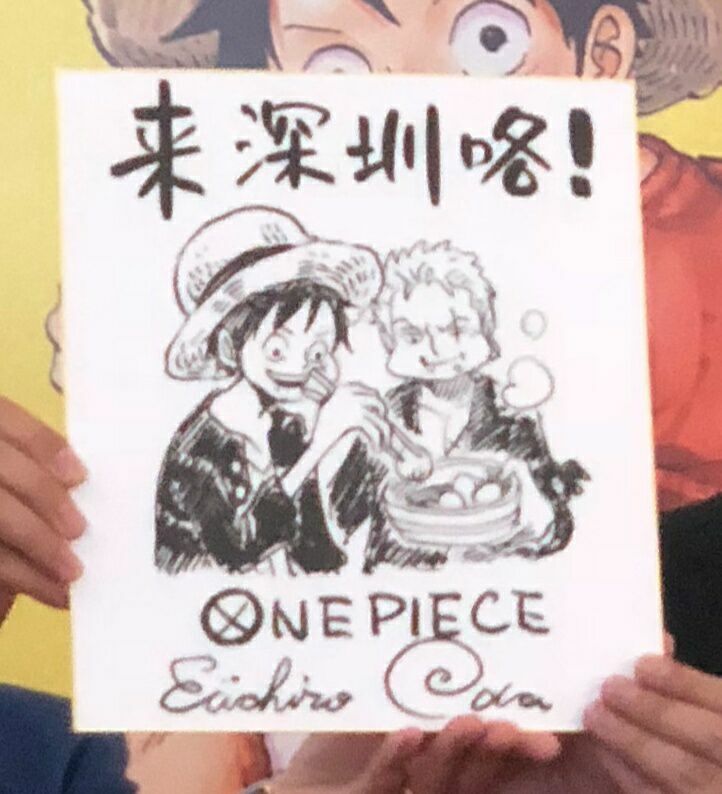 Panel from One Piece Party. 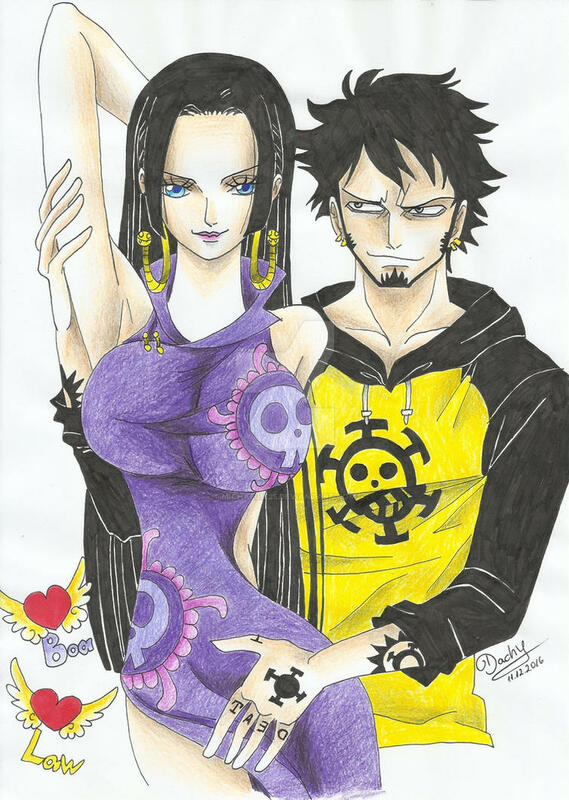 I think Aoi (the age girl from the movie) got Mihawk and Perona so they're telling Zoro to get her. Haven't actually seen or did an actual translation but a comment on the original tumblr post said that. Edited by Nintendocat, 21 March 2019 - 08:38 AM.